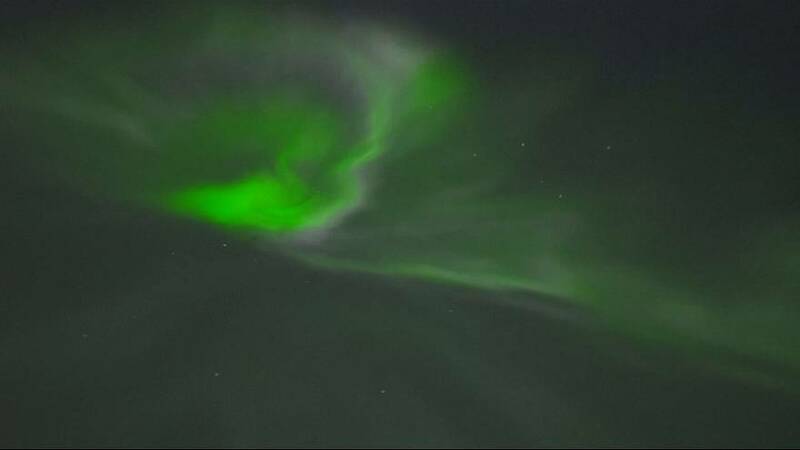 Multicoloured lights lit up the night sky in striking aurora displays over Finland. The display took place on Tuesday (November 7) night and was filmed by travel magazine ‘All About Lapland’ in Rovaniemi, northern Finland. It was visible across a large swathe of the country and was also seen in southern parts of the country. The Northern Lights are a result of collisions between electrically charged particles from the sun that enter the Earth’s atmosphere. It’s known as Aurora Borealis, or the Northern Lights, in the northern hemisphere, they go by Aurora Australis, or the Southern Lights, in the southern hemisphere.